Red Root Marketing seeks to lift up our community by helping local businesses connect to their customers in a deep and meaningful way. Our mission is to inspire and empower our clients to engage with their audience through innovative social media marketing and business strategy that is scoped, scaled and priced to meet the needs of local entrepreneurs. 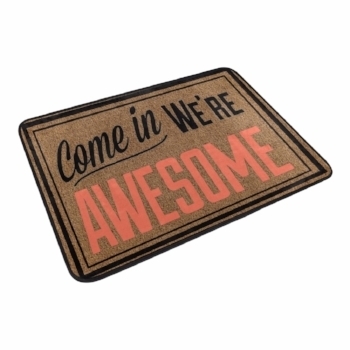 Do Your Customers Know How Awesome You Are? Are your posts branded, consistent and on message? Does your content engage your audience and connect with you with your community and potential community partners? Does your online presence convey the energy and excitement that your most loyal customers and clients feel? 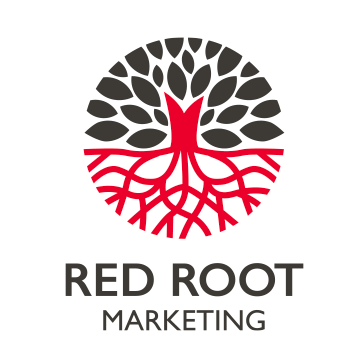 With a monthly social media marketing package, Red Root manages our client’s social media presence and optimizes the reflection of their brand online – all in the pursuit of audience growth and a healthy online sales funnel. Do you know what your customers think of your store or service? Do you know why they choose to shop elsewhere? Is there an opportunity to increase your revenue with a different pricing model? Work with Red Root today to develop a marketing strategy for your business that you can implement this year or over the next 5 years. Red Root leads focus groups, designs customer satisfaction research and conducts data analyses resulting in revenue maximizing strategies. Get the insights you need to improve growth, retention and optimize your revenue. Do you want to learn how to manage your social media marketing like a pro and increase your visibility online? Want to improve your social media marketing techniques? Get inside tips and tools that Red Root uses with our own clients during these hands-on, interactive one on one sessions with the experts and get energized and inspired to create your own dynamic and effective social media marketing content! Contact us today to book your session. Red Root Marketing is a full service marketing and events agency that will invigorate new and established businesses through a grassroots, multi-faceted marketing campaign. Let RR Marketing help you break into tough new markets and grab tons of new customers for you! "We are our clients' advocates. We help them connect with their clients and potential customers; in other words, we turn our clients into community hubs." Website by Red Root Marketing.